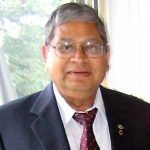 Surinder Kumar “Sam” Malhotra of Kincardine passed away while surrounded by family on Tuesday, April 2, 2019, at the age of 78 years. Beloved husband of Sudha (née Mittu) Malhotra. Dear father of Ken (Ursula Jurt) of Port Perry, Kevin (Julia Lee) of Toronto and Keith (Jenna Malhotra) of Kincardine. Cherished grandfather of Lukas, Maya, Max and Mila. Sam educated several generations of students as a high school teacher at Ripley District High School and Kincardine & District Secondary School. He was particularly influential to many newcomers to the Kincardine-Port Elgin area, having supported countless families (new and old). He also established an Ashram to the South Asian community and was a life member of the Lions Club. He will be missed by his loving family and friends, both near and far. His family would like to extend their warm appreciation for the community support he received over the years, including the most recent days leading up to his passing. Visitation was held at the Davey-Linklater Funeral Home in Kincardine from 9-9:45 a.m. on Saturday, April 6, 2019, followed by a time of remembrance and memories at 10 a.m. 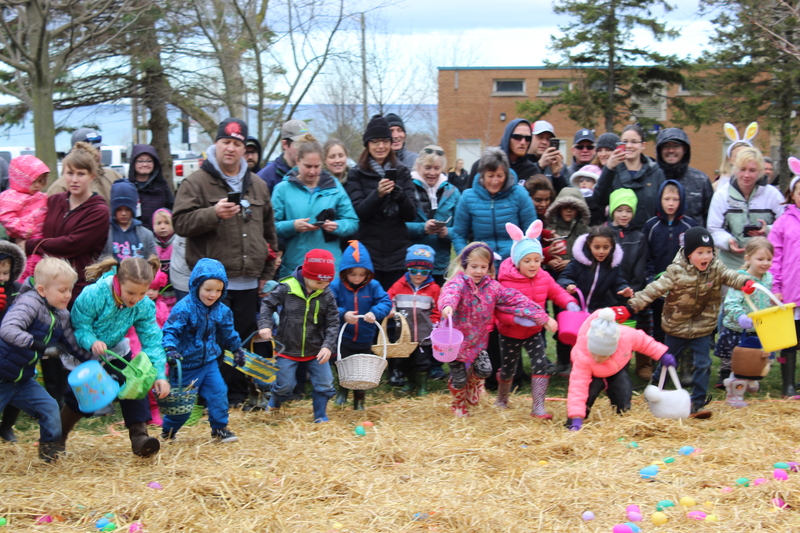 The cremation ceremony was held at Parkview Cemetery and Crematorium at 2 p.m. on Saturday, April 6, 2019. 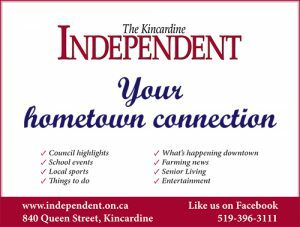 In lieu of flowers, memorial donations to the Kincardine Hospital (South Bruce Grey Health Centre) and Kincardine Food Bank were appreciated as expressions of sympathy; they can be made by contacting these venues or by calling the funeral home at 519-396-2701.